"Have faith and try and change the world." It is the time for green, innovative products. We see ourselves as a business community for exchange, communication, marketing and mutual development. 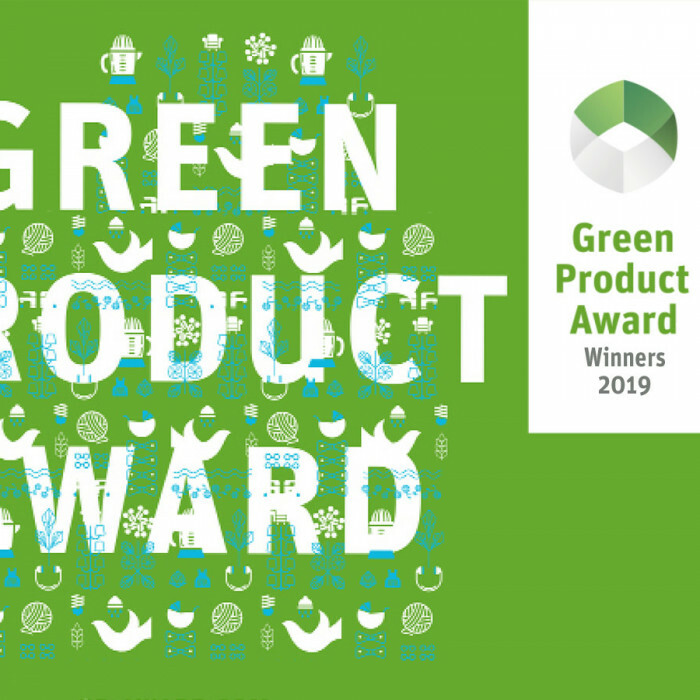 For this we offer two awards for once the GREEN PRODUCT AWARD and the GREEN CONCEPT AWARD . Moreover, we organise exhibitions, the shop, workshops and events. 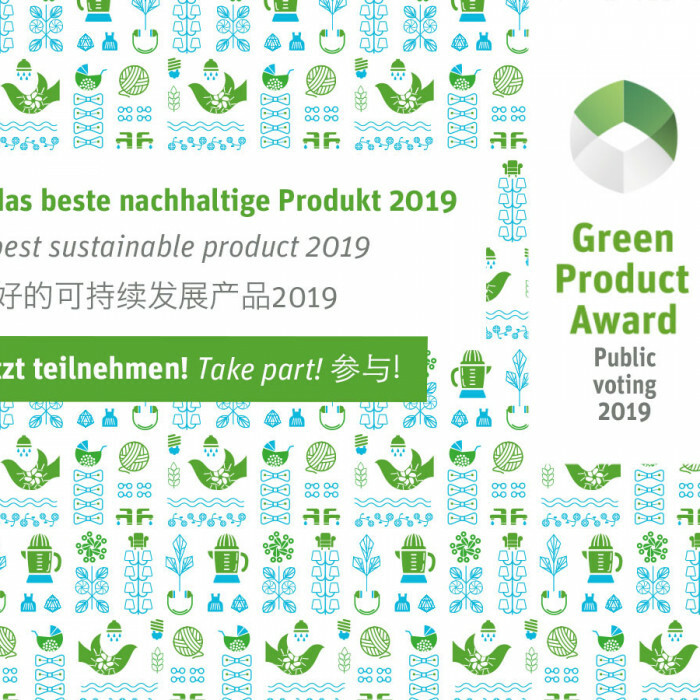 Currently we are running a voting for the Audience Award winner of the Green Product Award 2019. Help your favourite product. Since 2013 the Green Product Award has been honoring the best innovative and sustainable products and services once a year. It is aimed at national and international established companies & start-ups. The Green Concept Award is aimed at young designers and creative undergraduate and graduate students who want to work on their idea and start or market it. Of course, younger semesters and fresh graduates are also invited. Here you can find the current selection of green products. Currently, you can participate in the selection of the Audience Awards.